Wright Contracting is pleased to announce the launch of its brand new website. 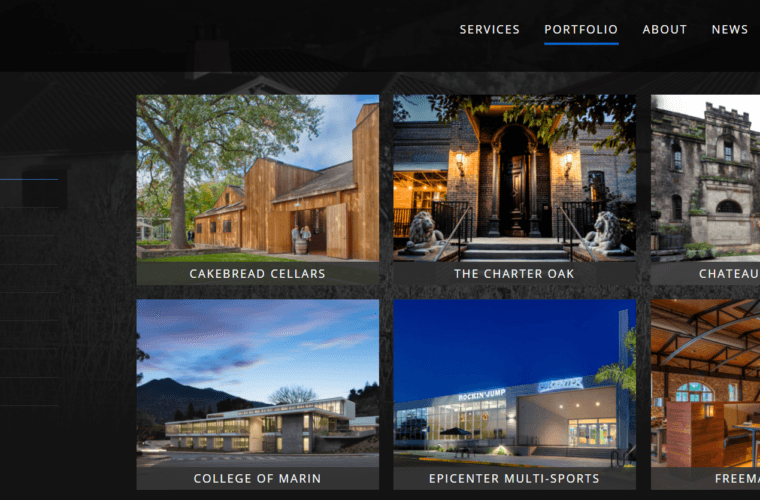 We embarked on a 4 month journey to design, develop, and deliver a website that showcases the incredible builds we have had the privilege to be a part of with each of our client-partners. Wright Contracting worked closely with the team at West County Web Services to create a customized website full of new and improved features. The “Portfolio” section details our past projects, the teams associated with each, and stunning photographs of some of our handiwork. As Wright Contracting continues to grow, prospective applicants can explore all our most recent job postings on our new online job board. Get yourself acquainted with the new site, explore the new functionality, and share with us your thoughts.